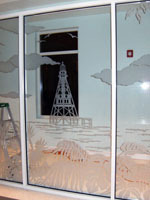 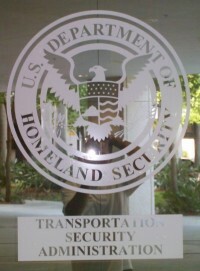 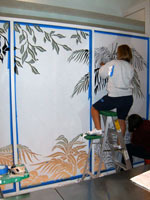 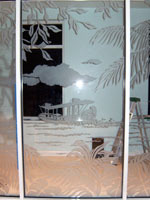 Providing affordable, custom glass etching at your home, office or yacht. 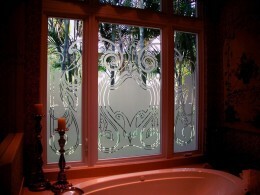 We also offer door make-overs, in which custom etched inserts are fitted into your existing solid doors. 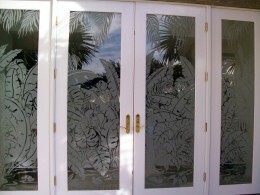 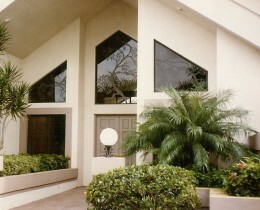 Hurricane impact glass doors and inserts are available.